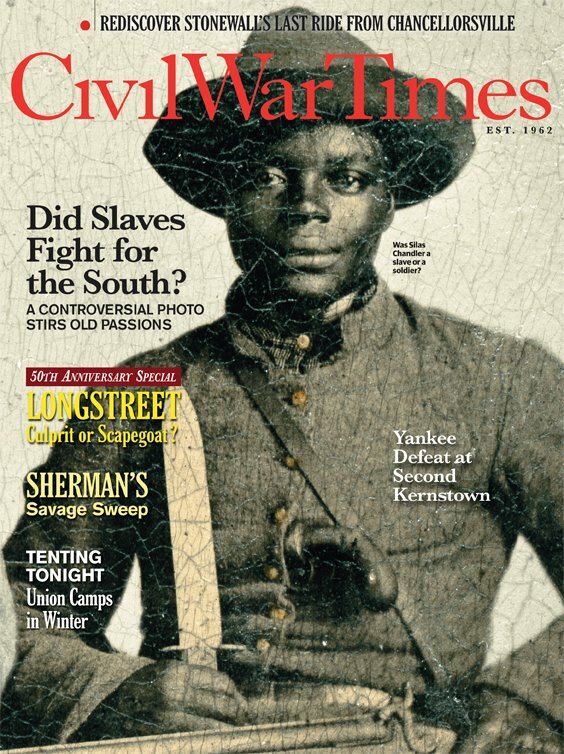 I have received numerous emails over the past year inquiring as to when my book, tentatively titled,Searching For Black Confederate Soldiers, will be completed. While I greatly appreciate the interest, these messages left me feeling incredibly frustrated. To make a long story short, it has been very difficult focusing on this project over the past few years. I have experienced bursts of energy on a few occasions, but nothing sustaining. Chalk it up to being burned out and distracted by other projects. Not too long ago I was convinced that I had missed my window of opportunity, but the horrific events in Charleston last summer and the continued debate about Confederate iconography that ensued all butguarantees that the debate about Black Confederate soldiers will remain a popular and misunderstood subject.